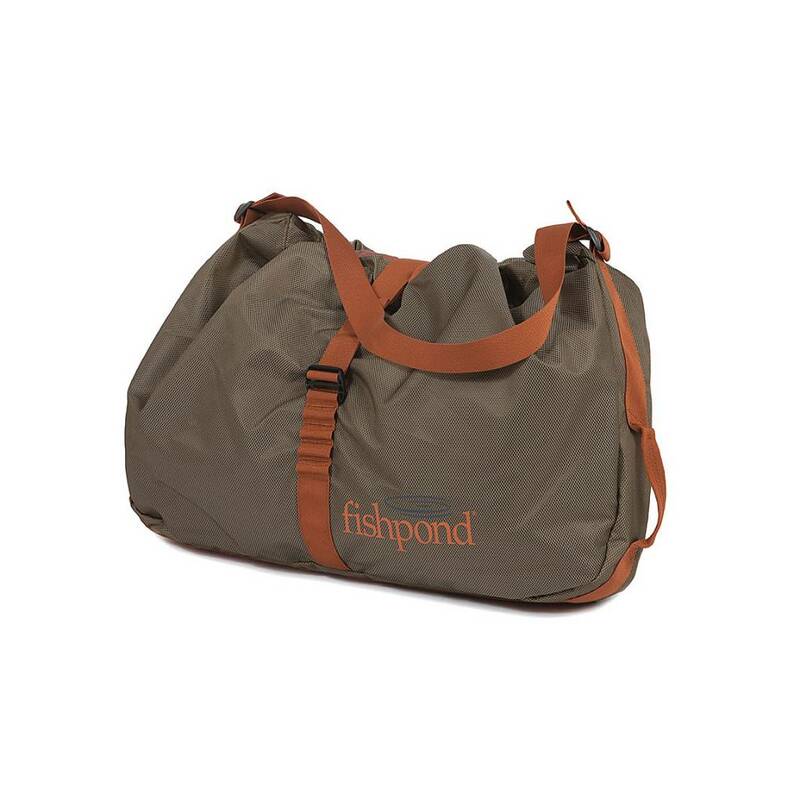 Fishpond Burrito Wader Bag, The perfect bag for your marinated waders, and boots covered in river scum. 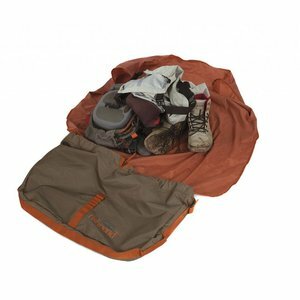 The new Burrito Wader Bag keeps your wet river mess on the inside. With a built-in roll-out changing mat designed for dirty and wet gear that rolls up and stays secure with a simple pull of a cord. Keep clean and carry on. 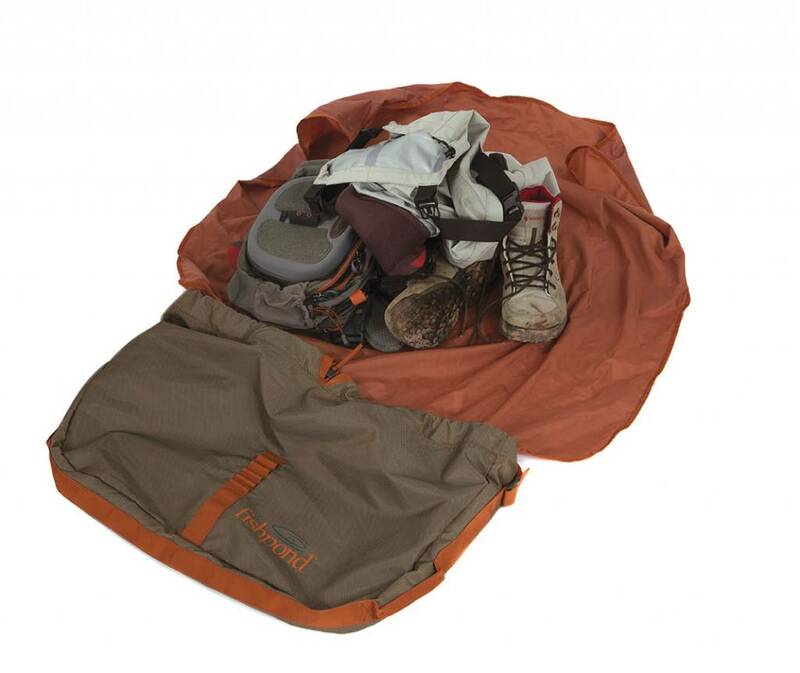 A great gear bag at a fair price point. Perfect way to stash my waders and boots.